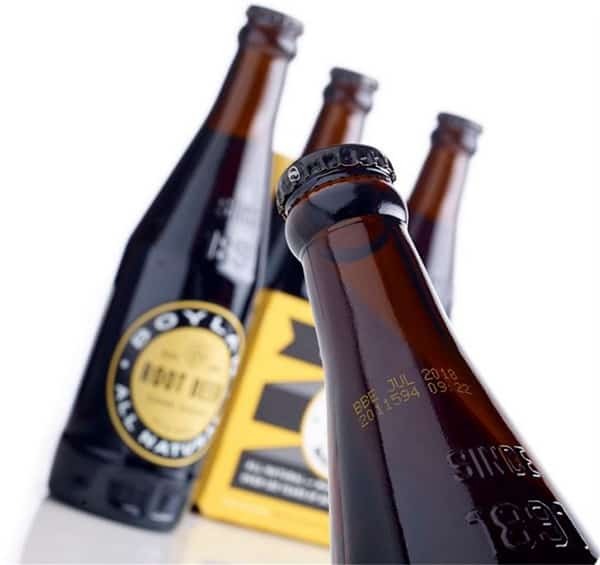 Codico supplies innovative printing, coding and marking solutions to the beverage industry offering easy to use and maintain coders, maximum uptime and overall cost efficiency. We are leaders in providing a total solution for ‘Product to Pallet’ coding, enabling an effective and consistent approach to user training and helping to simplify spares inventory, maintenance and support. Our approach and experience has resulted in us supplying many of Ireland top beverage producers. 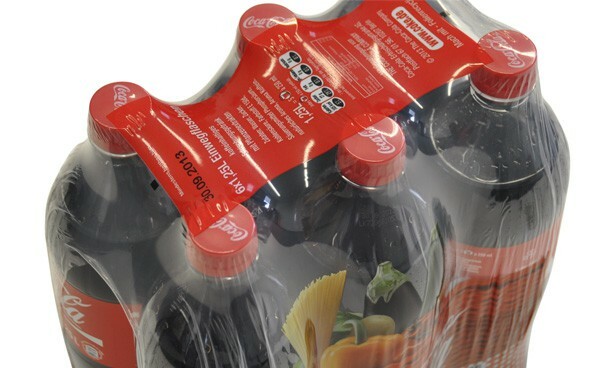 Material substrates we work with include PET, Caps, Labels, Glass Bottles, Cartons, Pallets and Plastic wrap. Coding and marking for safe food labelling, product information and traceability. 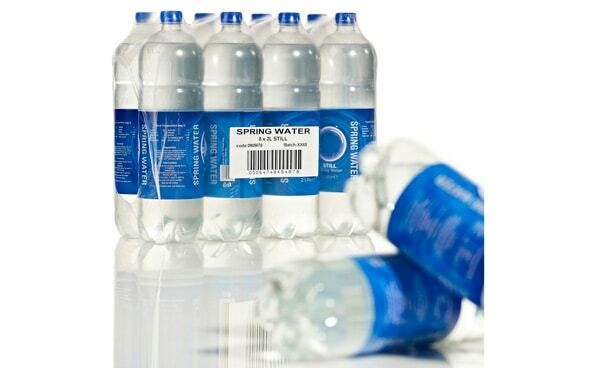 Coding and marking for high speed canning, bottling and labelling applications. Coding and marking for product identification, branding, and regulatory compliance. 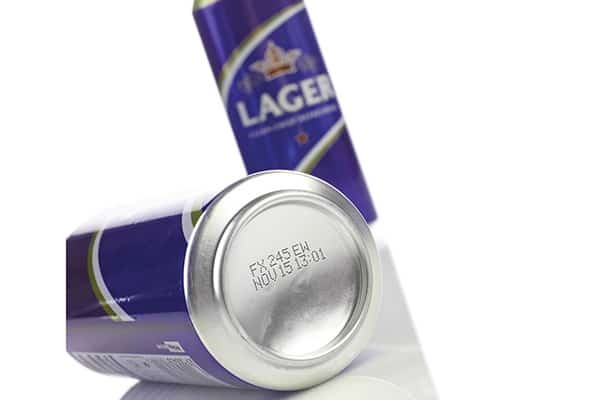 Coding and marking for product identification, branding, and regulatory compliance on the widest range of substrates.